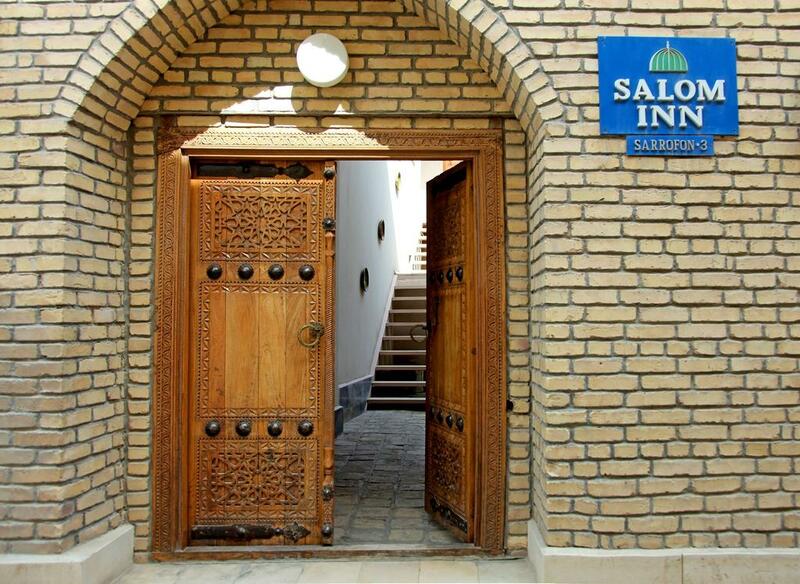 Hotel Salom Inn itself evokes both a sense of history and culture. 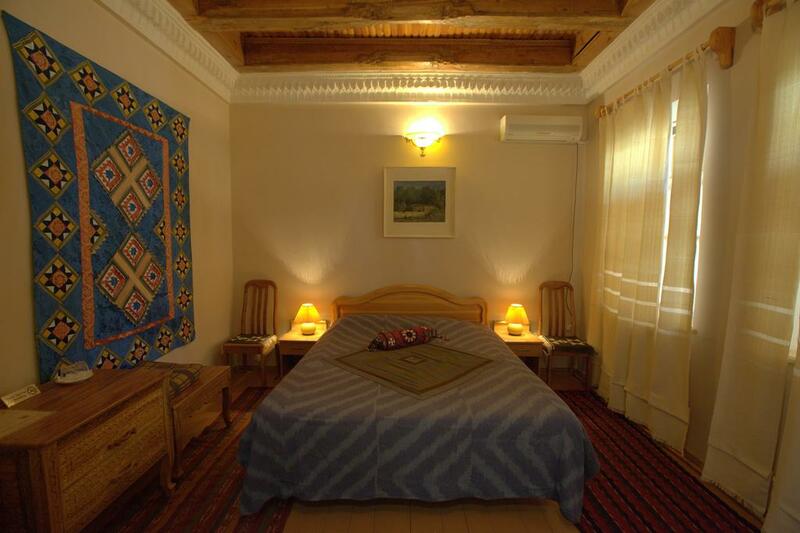 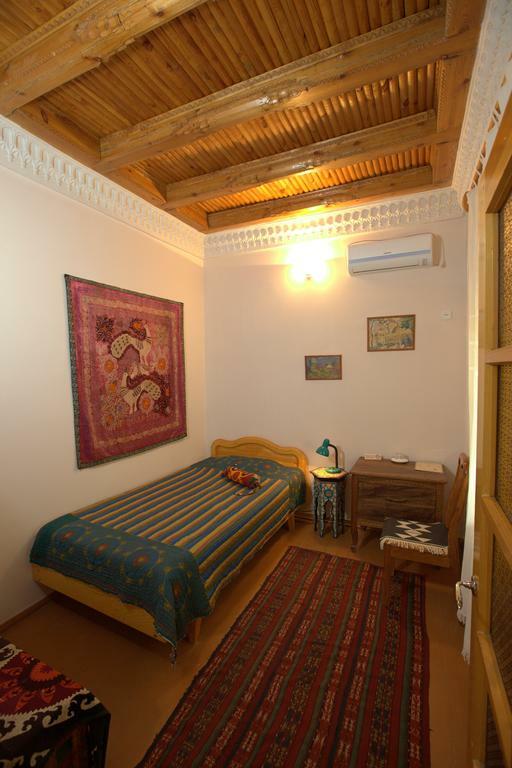 Guest rooms are art fully decorated with antiques as well as handicrafts made by today’s master artisans of Uzbekistan. 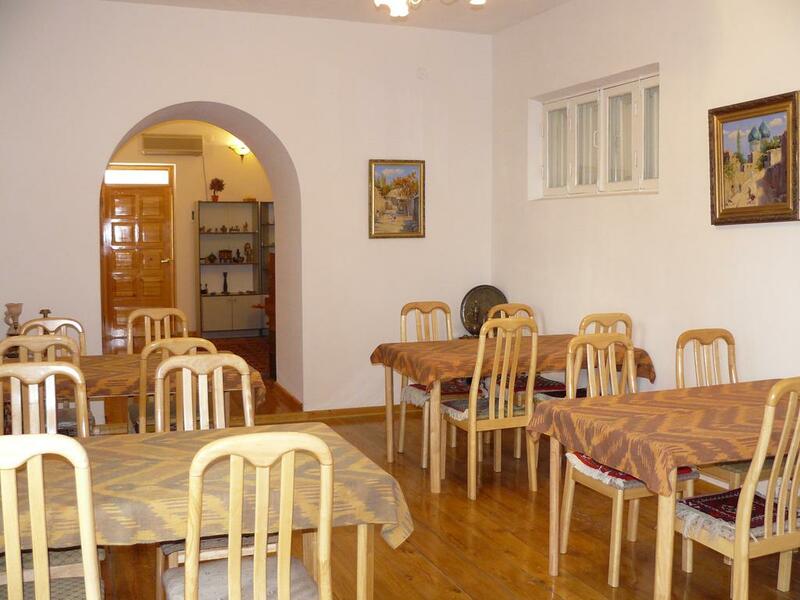 The dining room offers both national Uzbek and European cuisine. 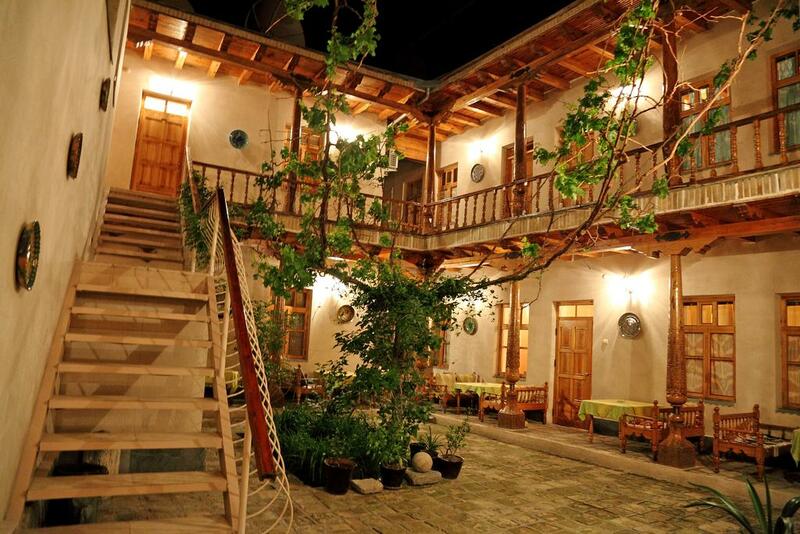 Guest can also relax in outdoor courtyard of the hotel while enjoying tea and sweets. 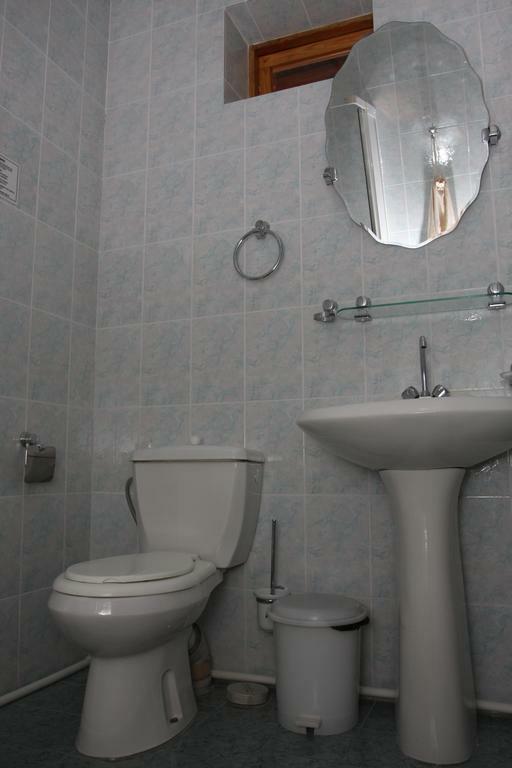 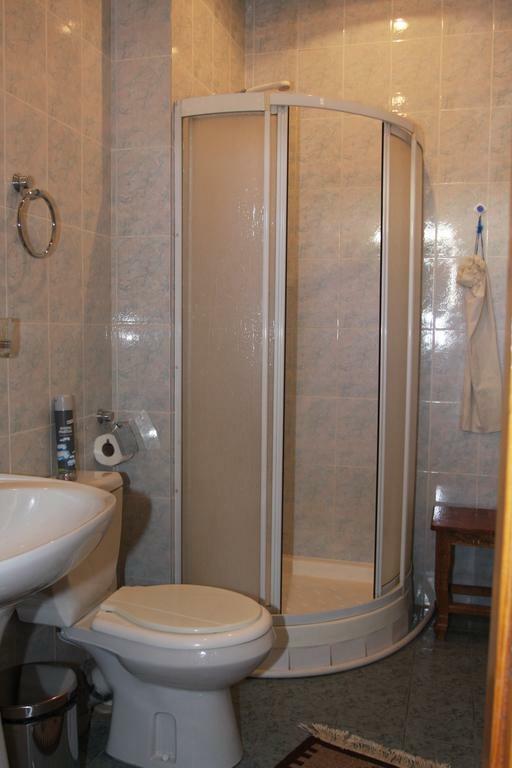 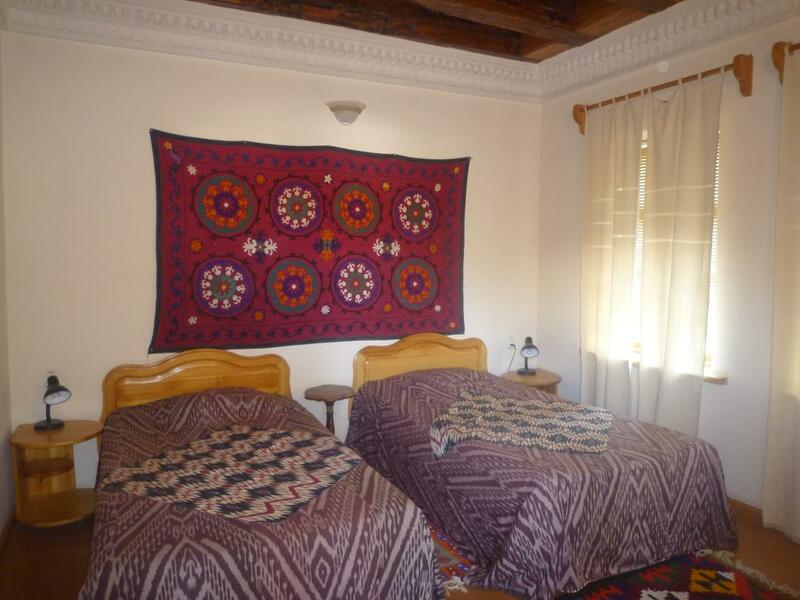 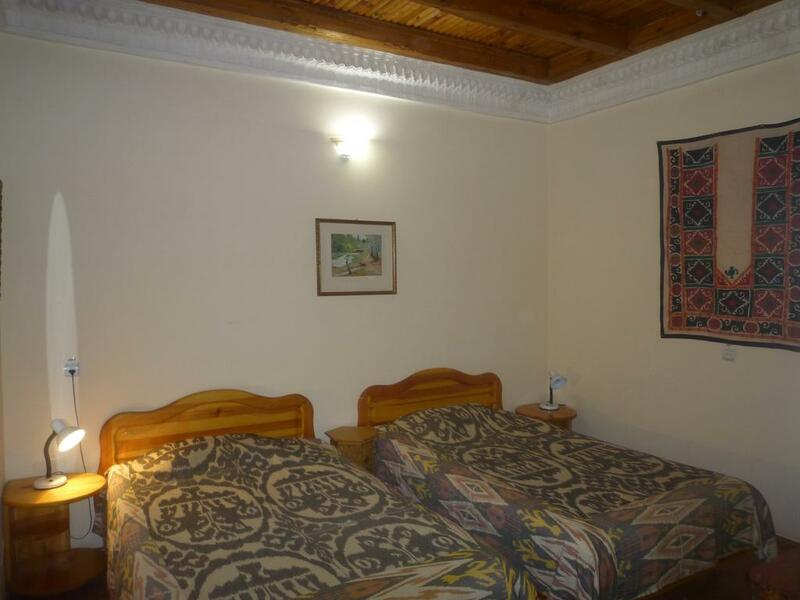 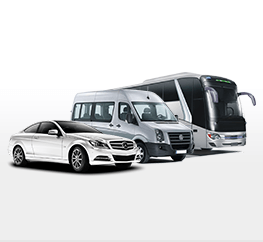 There are 13 double and 2 single rooms in Salom Inn hotel.